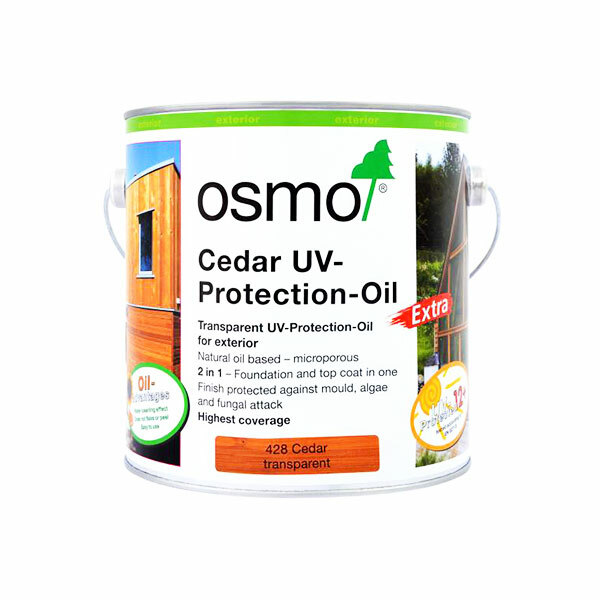 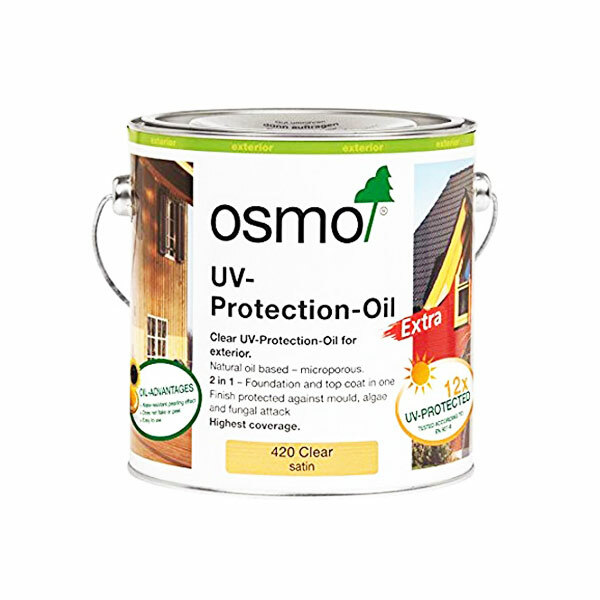 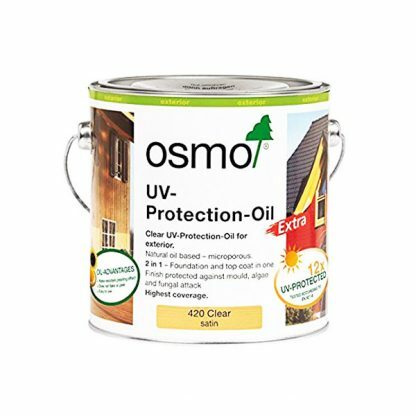 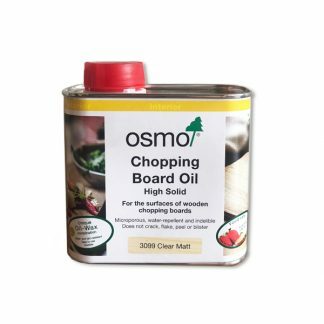 Osmo UV Protection Exterior Oil is a clear product that is suitable for exterior use on timbers with exposure to levels of direct sun. 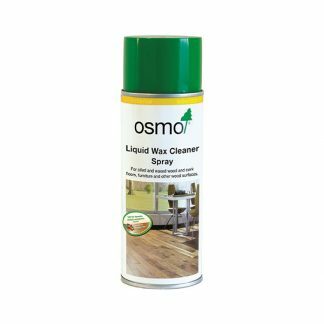 2 coats on raw wood or apply 1 coat to a clean and dry surface for rejuvenation. No sanding required. 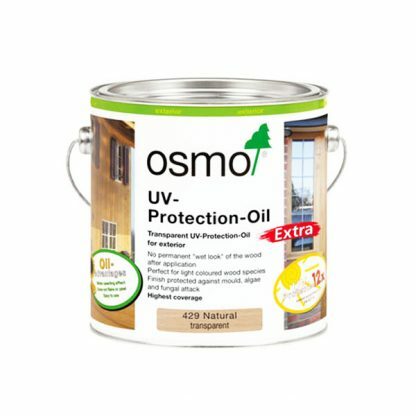 More information in the description below. Osmo UV Protection Exterior Oil is a clear product that is suitable for exterior use on timbers with exposure to levels of direct sun. 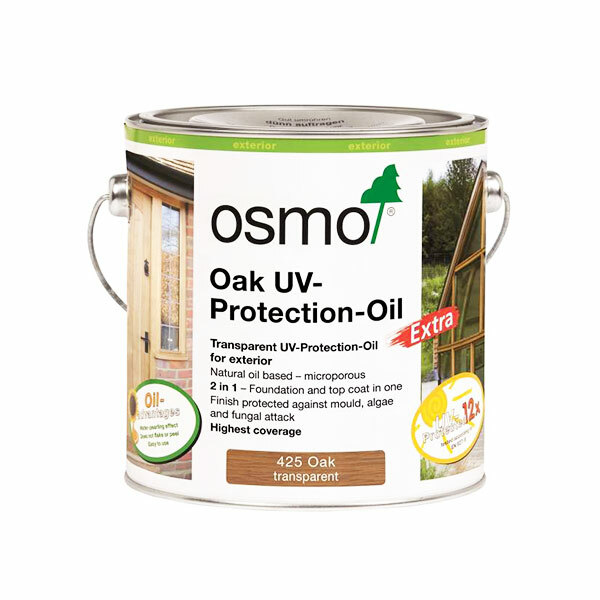 Recommended for timber cladding, roof overhangs, balcony elements, garden furniture, windows and doors. Number of coats: 2 coats on raw wood. 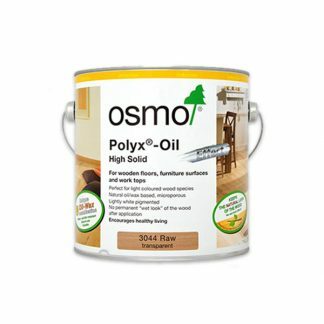 For renovation, apply 1 coat to a clean and dry surface  no sanding required!